Last week, we gave away a totally ridiculous TEN copies of this fab CD single courtesy of Melbourne artist Stereolove (aka James Fraser). As you’ll no doubt be aware, if you’ve been following his movements, Stereolove’s track is a cover version of Tasmin Archer’s ’90s classic ‘Sleeping Satellite’. Vocalled by amazing local singer songwriter Betty Vale, the rework remains true to the original, while giving club goers a swag of super remixes to get their disco chops around, including an extended version of the radio edit by Linn Lovers. 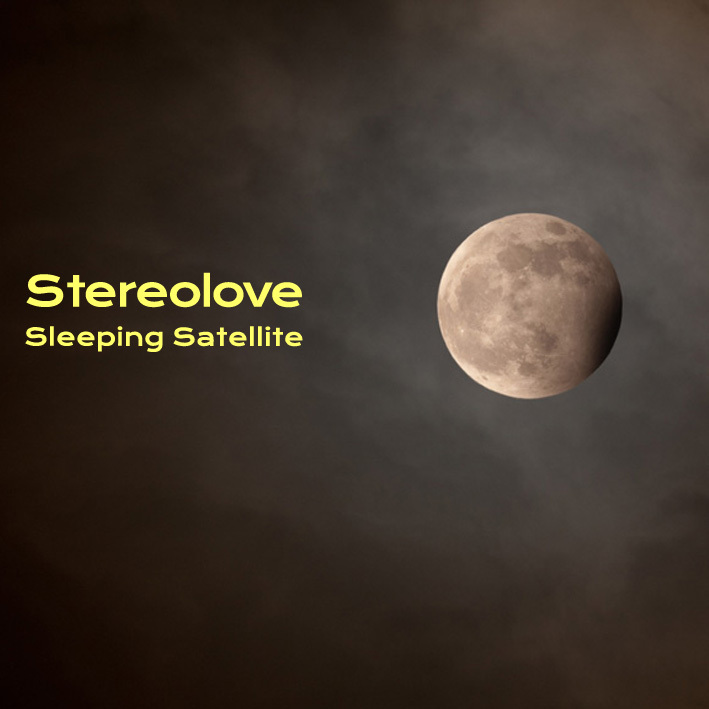 Sterelove’s new single ‘Too Young For Promises’ has also just hit digital retail in both a radio edits EP HERE and full length remixes EP HERE. Vicky from Driver in the Northern Territory, Tony from Concord in New South Wales, Cyndie from Mosman in New South Wales, Paul from Zillmere in Queensland, Amber from Reedy Creek in Queensland, Steen from Lansell Plaza in Victoria, Effie from Dingley Village in Victoria, Caroline from Park Holme in South Australia, Darren from Arana Hills in Queensland and Troy from Nollamara in Western Australia! Congratulations peeps! We’ll be popping your present in the post within days, so keep your peepers peeled on your postbox please. And if you weren’t successful on this occasion, check out our amazing DOUBLE-UP Ministry Of Sound ‘Uncovered’ giveaway now live in the sidebar. Thanks heaps for the cd single!